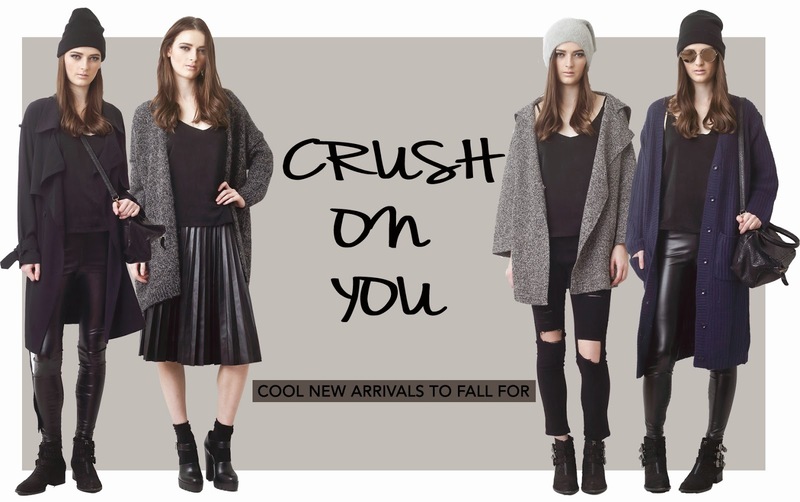 I'm so excited to announced that our Fall/Winter stocks are finally here! I've been choosing very carefully on this collection and I think you will all love it. Some of them will hit in store very soon! Stay tuned!